to view or print the "pdf" newsletter. For each monthly issue of Family & ProLife News Briefs for Catholics, Dr. Tinari emails a PDF file to many parishes. In turn, they forward the file to their bulletin publisher who prints it as a one-page (back-to-back) insert in their parish bulletin. This service is free of charge. Each issue focuses on news stories and events that deal with life issues, be they abortion, suicide, stem cell research, and so many others. The Archdiocese of Newark, the Paterson Diocese and the Metuchen Diocese post the News Briefs on the Respect Life pages of their websites where they can be read and/or downloaded. 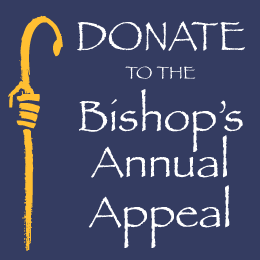 If you would like your parish to receive the newsletter, contact the editor at his email address. Thanks to all of you who promote the sanctity of all human life. Prof. Emeritus, Seton Hall Univ.